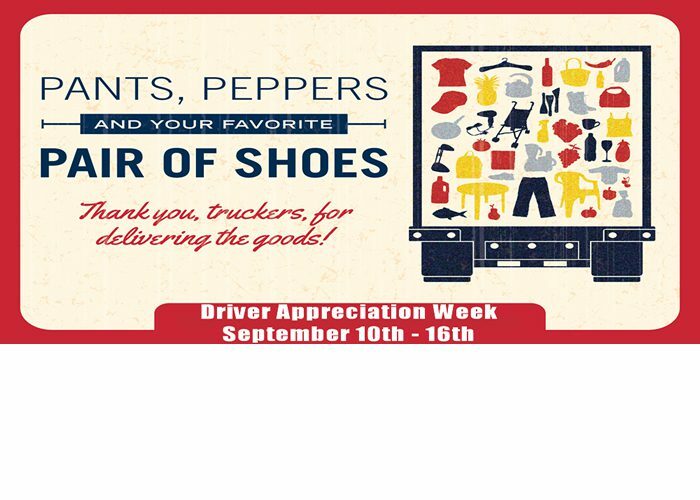 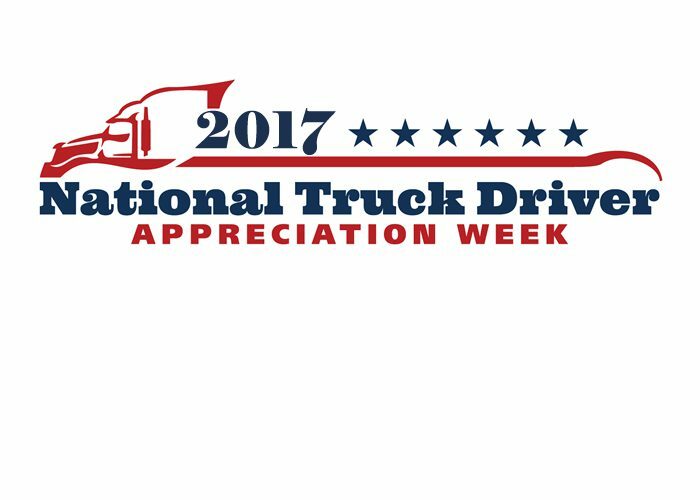 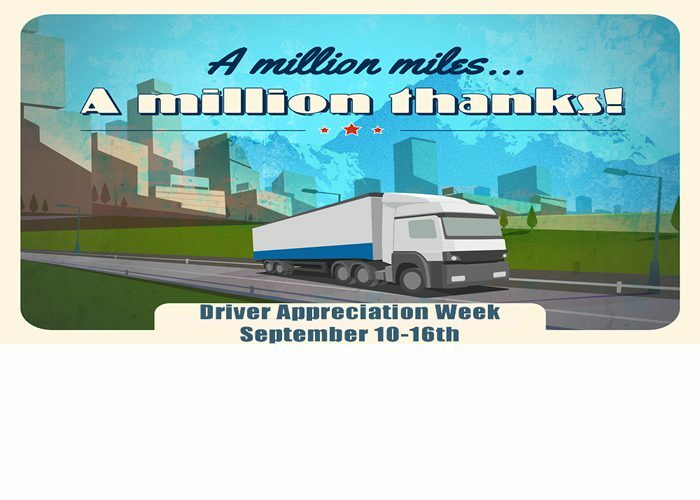 On This National Truck Driver Appreciation Week some of our office/shop employees took some time to take part in Thank You videos for our drivers! 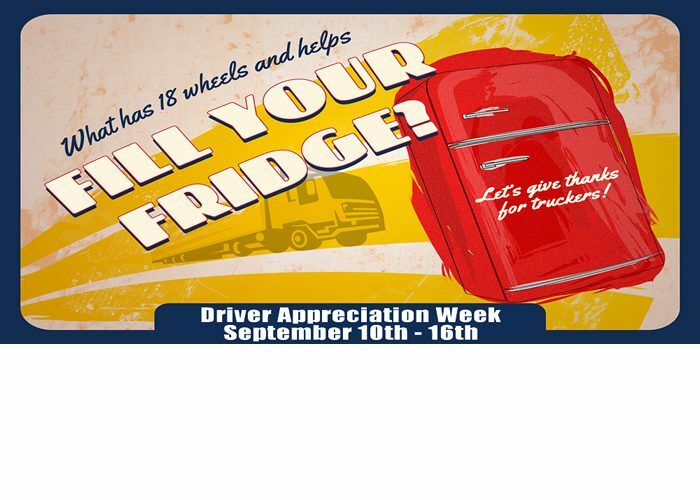 Today we have Heather Mischler from accounting, saying thanks! 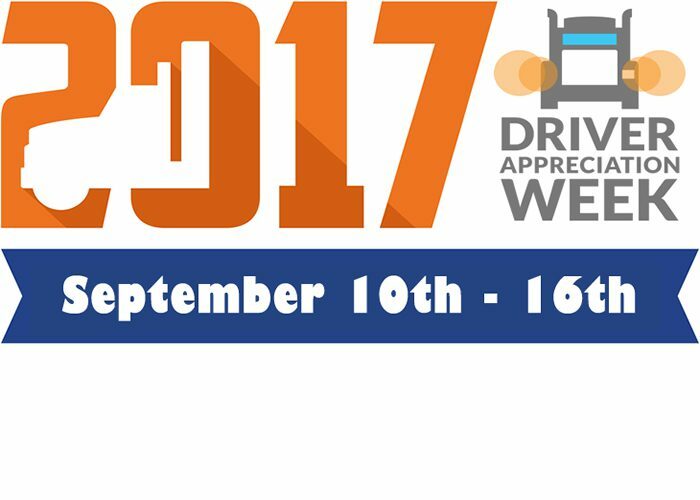 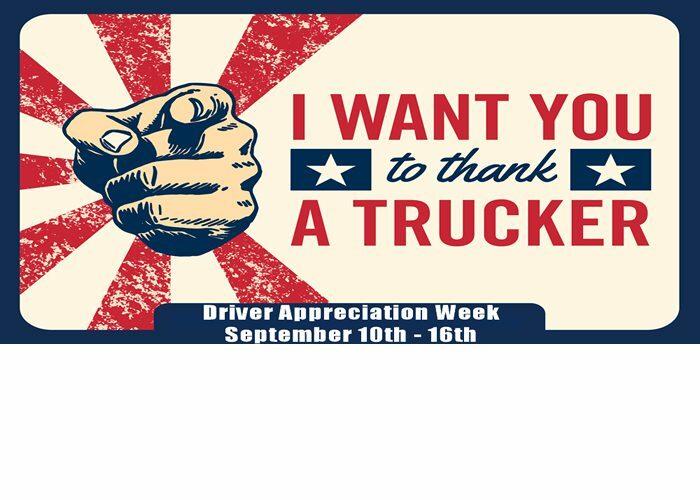 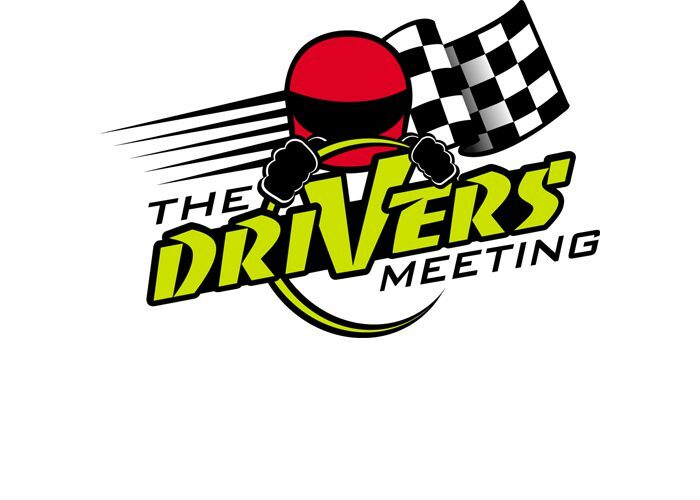 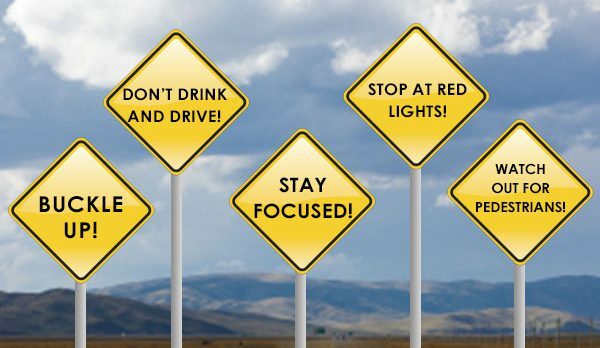 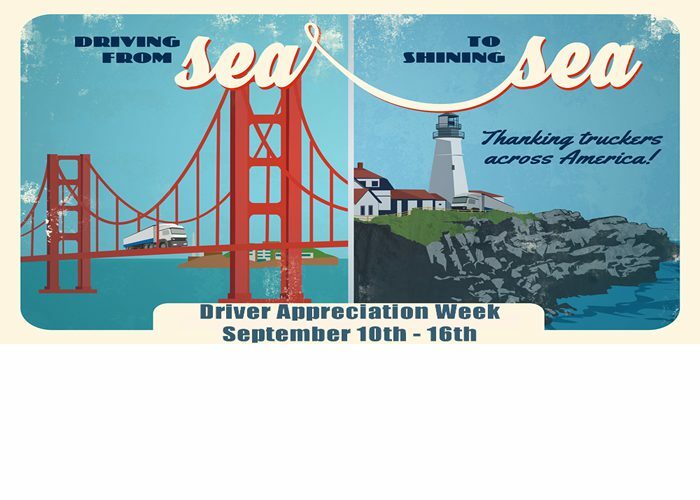 This week especially and every week THANK A DRIVER!